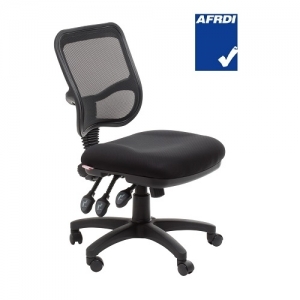 Why Purchase an AFRDI Approved Office Chairs? 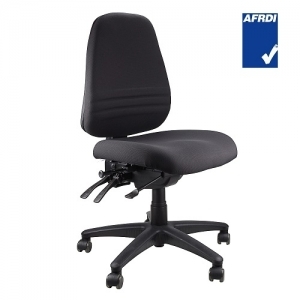 Many chairs today have AFRDI approval ratings. These ratings will give you the piece of mind that the chair you purchase will not only be safe, but that they will last. 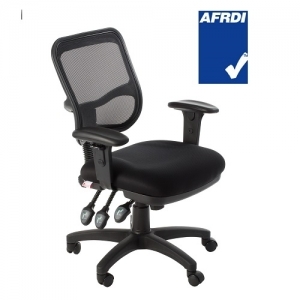 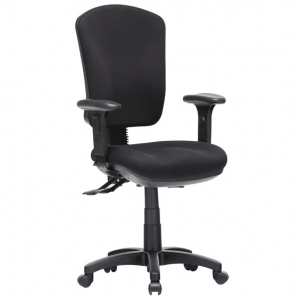 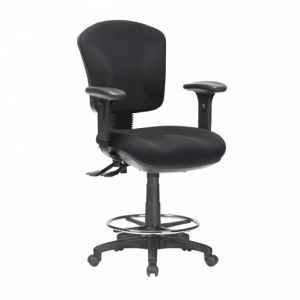 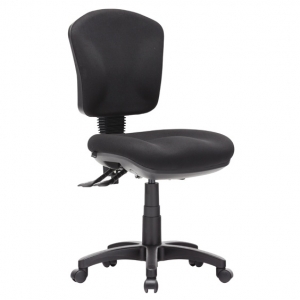 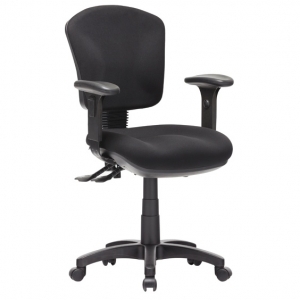 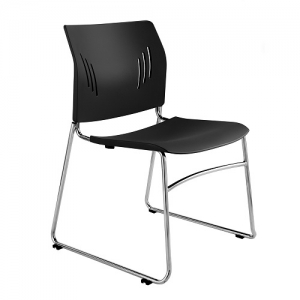 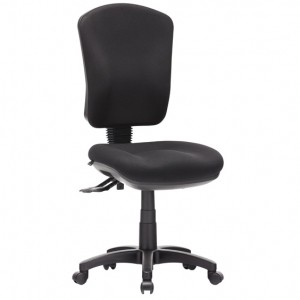 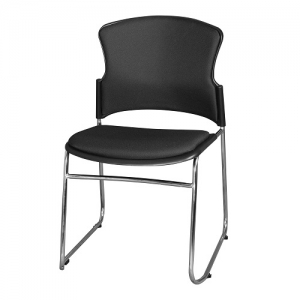 An AFRDI Level 6 certified office chair will meet most commercial needs. 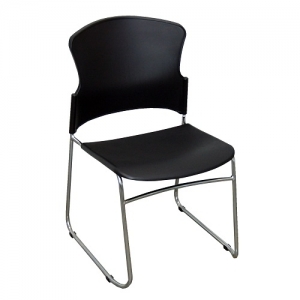 Level 6 essentially signifies that a chair should be able to withstand extremely severe conditions of use, such as police stations, military installations, control rooms and use in heavy industry.